Benzy and Wilx welcome you to their beloved City Beautiful! 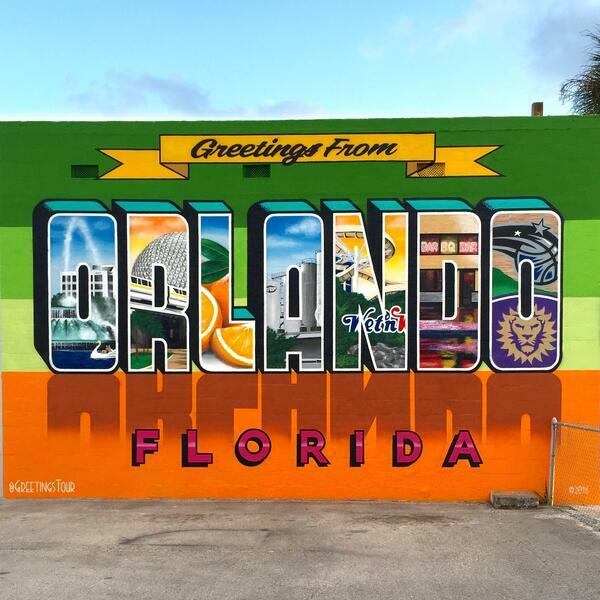 Orlando is more than just a tourist trap. See what else we love about O Town.